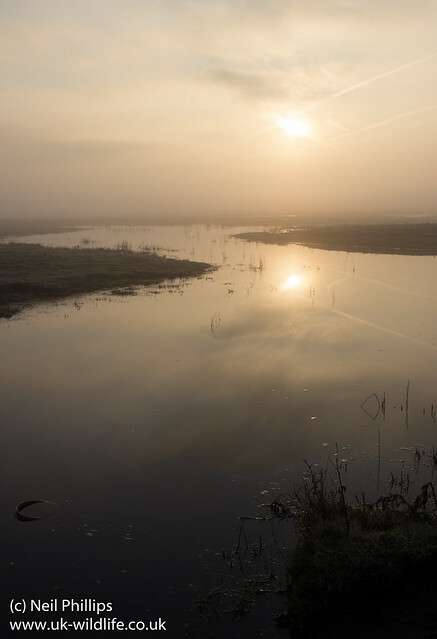 The morning of my last post when I got the Merlin was quite an atmospheric and misty one. 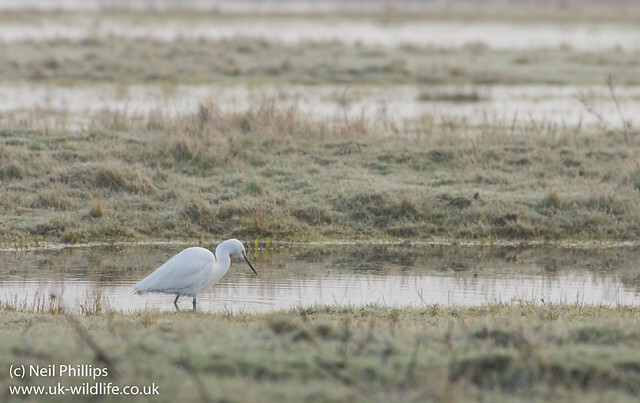 There was bit of a frost around as an egret was hunting along a flooded ditch. 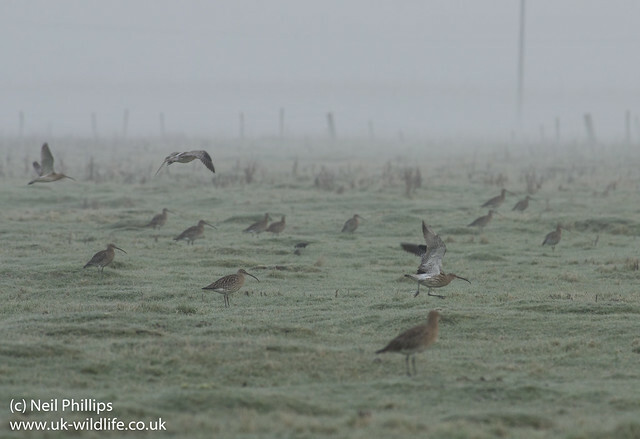 There was a nice flock of curlews too. 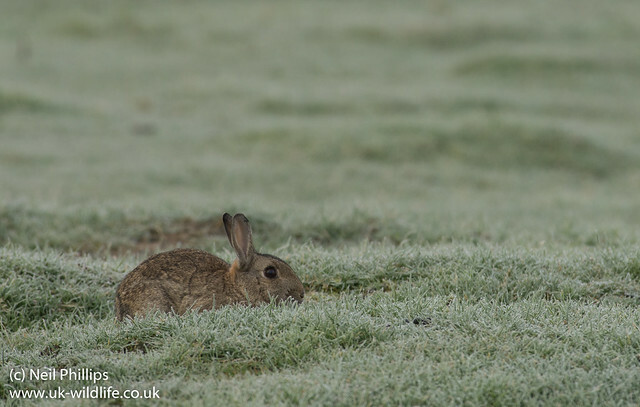 And a rabbit just about posed on the grass.